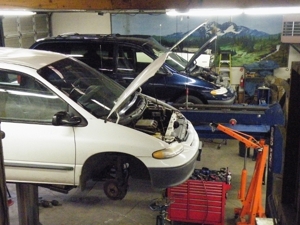 Keizer Transmission is an owner-operated transmission repair shop in Salem. We repair and service all makes and models of cars. Keizer Transmission will fix your vehicle's transmission issues efficiently. Whether you need axle repairs or transmission installation, contact us. Our technicians will look into every problem and provide the right transmission repair service that your vehicle requires. In addition to Keizer and Salem, we serve clients in Stayton, Sublimity, Aumsville, Brooks, Woodburn, Lyons, Scio, Dallas, Monmouth, Independence, Silverton, Mt. Angel and surrounding areas. Call us at (503) 877-1942 if you have any questions regarding our services.